Hello! 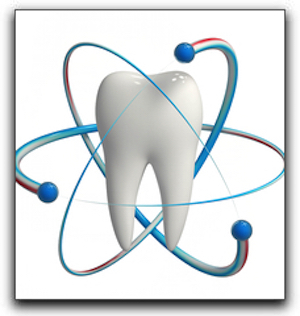 Welcome to our San Diego general dentistry blog. Today’s message from Marcos Ortega DDS concerns fluoride and children’s dental health. I’m Dr. Marcos Ortega and I have been practicing dentistry in San Diego since 1986. When I examine a new patient for the first time, I can usually tell whether the person drank fluoride-adjusted municipal water while growing up. Generally, their teeth are healthier than San Diego people who had lower fluoride levels in their tap water. At Marcos Ortega DDS, we provide exceptional dental care for all members of the family including general and cosmetic dentistry. We serve San Diego and the surrounding areas. Ask us about teeth whitening, veneers, crowns, and clear braces. If you are interested in children’s fluoride supplements, call Marcos Ortega DDS at 619-295-4545 to schedule a general dentistry evaluation.